Today I join the awesome HubPages writers community and I want to share my experience of owning one of the very first original white classic Lokai bracelets that came out around 2014. 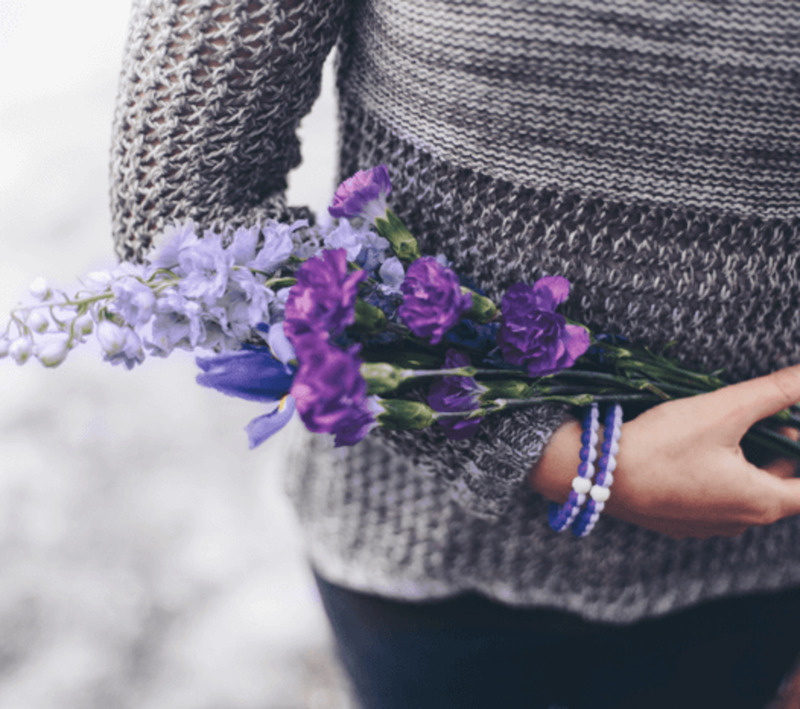 What is a Lokai bracelet? What is special about it? Lokai is a bracelet made of 100% silicon. It has a black bead at one end of the bracelet and a white bead at the opposite end. The black bead holds mud from The Dead Sea, the lowest point on earth. The white bead carries water from Mt. Everest, the highest point on earth. In between are beads of varying colors. The original white classic Lokai bracelet has clear beads in between. Just as every human being has their story in life, so does every creation, invention, and everything that exists. There is a purpose. Lokai bracelets also have a story and a purpose. Understanding and embracing this will make you appreciate and love your Lokai bracelet. The name “lokai” is derived from the Hawaiian word “lokahi”, which means “harmony”, “unity”, and/or “to blend opposites”. 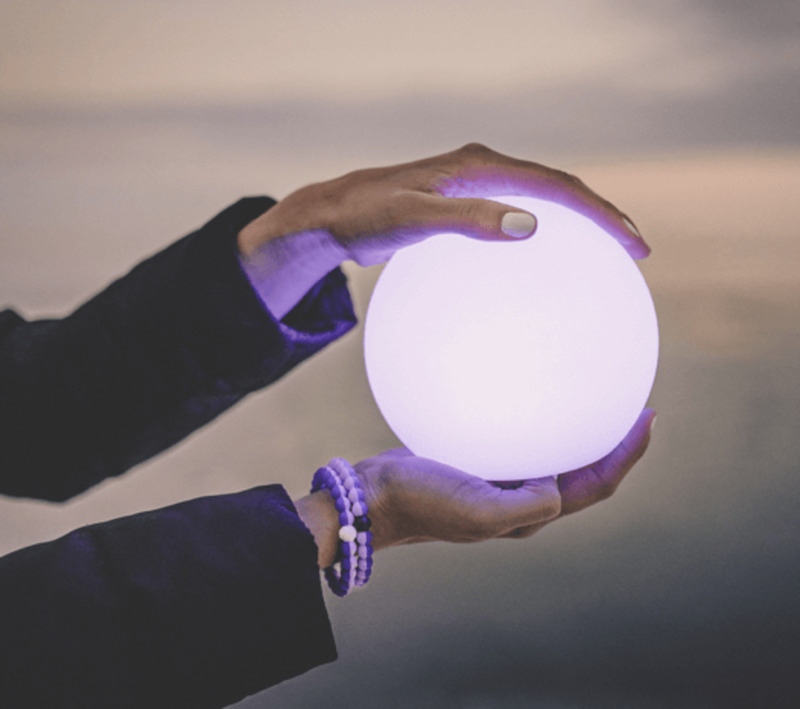 The CEO and Founder of Lokai, Steven Izen, came up with the Lokai bracelet idea during a crucial moment in his life when he had to “find his balance” between the feelings of joy, gratitude, and happiness whilst at the same time hopelessness and sadness. 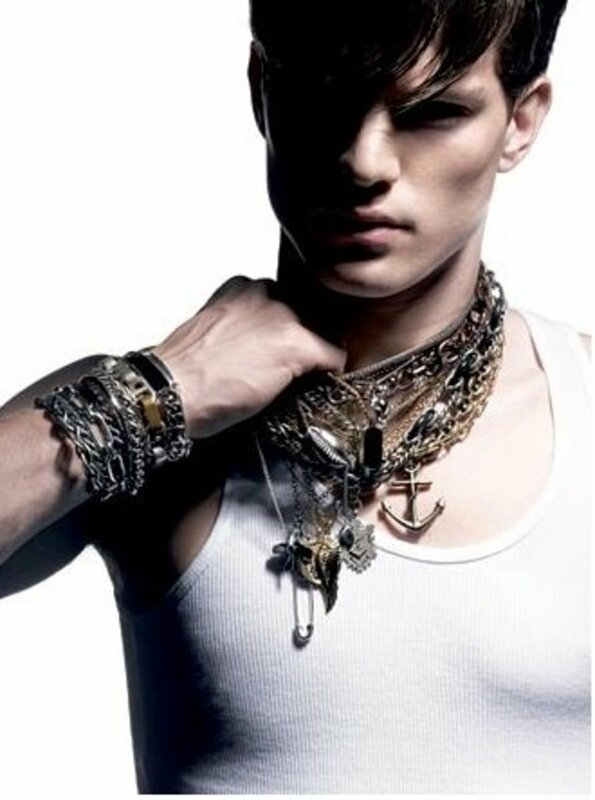 He wanted to preserve these contrasting feelings and memories through a physical object that he could wear. Wearing a Lokai bracelet is a reminder and recognition that life is a cycle of highs and lows, and it symbolizes living a balanced life. The highest moments of life, joy, gratitude, and happiness are represented by water from the highest point on earth, Mt. Everest. The troublesome and lowest moments of life—sadness and hopelessness—are represented by mud from The Dead Sea, the lowest point on earth. In between is where we find the balance when we take our personal life’s journey and write our own story. Steven also uses Lokai to raise millions of dollars for various charities. Life’s a journey. Lokai exists to help you find balance through the highs and lows. One of my prized possessions is my original white classic Lokai bracelet. My mom bought it for me on my 18th birthday in 2014. She saw an advertisement on Twitter and purchased one through the company’s website. For me, wearing the Lokai bracelet is like living by the principles of Lokai. 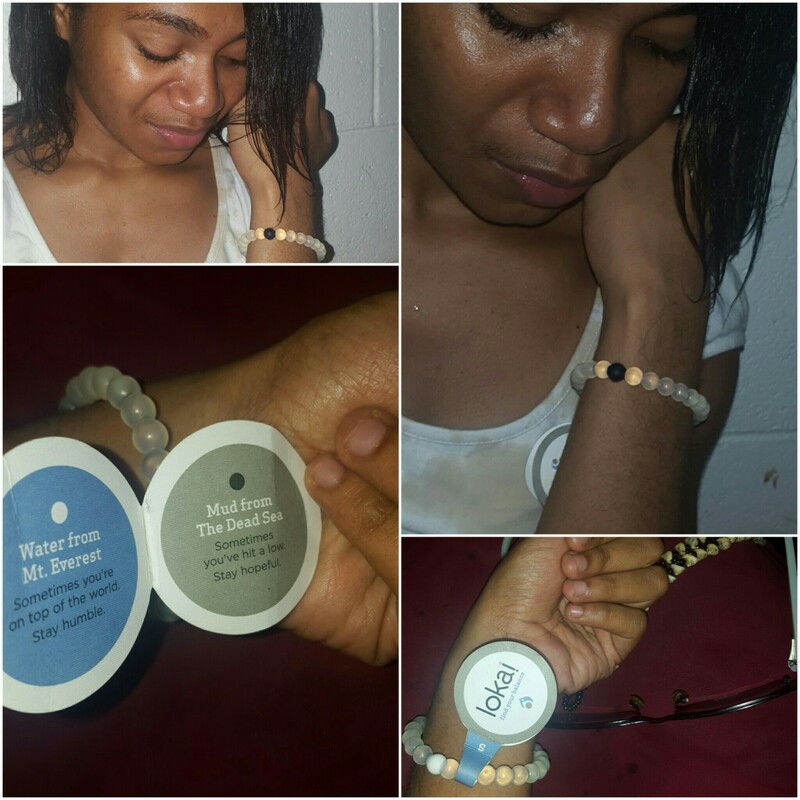 I added my own principles and made it my Way of the Lokai. I was raised by my grandparents the first five years of my life. My beloved grandfather, whom I call Awa or Dad, passed on when I was twelve years old. That was too traumatizing for me. This blow to my life was in addition to my parents separating a year earlier that has affected me much. I felt hopeless and deeply wounded emotionally and heartbroken. I did not go to school one whole year. I became an introvert and shut myself out from the people and activities around me. Still carrying this hopelessness around, I went back to school a year later at the insistence of my mom. I did well in school. My academic results were straight A’s and I scored all Distinctions in high school national examinations. The highlight of my teen achievements was doing well in the Accelerated Christian Education (ACE) National Students Convention of the ACE Schools in my country. I was selected to take part at the Asia-Pacific Regional Students Convention in Melbourne, Australia. That was my first travel outside of my country. I did well there and represented the Asia-Pacific Region at the ACE Schools World Convention at James Madison University, Virginia, U.S.A the following year. I was 15 then. That one month in the U.S. was the very best time of my life. Even with all this joy and a sense of accomplishment I still felt sad because I could not see and talk to my grandfather. I could not show him the awards and tell him stories about my trip and make him proud. He is not there for me to share this joy, happiness, and all of these small successes with. I love my grandpapa and still miss him so much. May his memory be a blessing. Things changed when I started wearing the Lokai bracelet and it became a daily reminder to live by its principles. When I have extreme feelings of joy, excitement, sadness, or hopelessness, I would hold the bracelet and visualize. When I see that the feeling I’m having is like I’m standing on the tip of Mt. Everest and about to fly, I tell myself “Phoebe, you’re about to fall. Calm down! Humble yourself”. When the feeling I’m having is like I’m stuck in the mud and the very salty water of the The Dead Sea are stinging my eyes and I cry, I say “Phoebe, have hope. It’s the sea of life”. I did well in Secondary school, again scoring straight A’s in my final examination. I am now in my third year at the University. Even though I’m behind in my schooling by two years, I am grateful. I've found my balance in life. For me, the Lokai is not just a bracelet but a symbolic object that not only helps me find balance through the highs and lows of life, but it represents principles. It helps me to live a certain way of life—the Way of the Lokai. BALANCE: Find that balance when you have extremity of emotions, problems, and challenges. FAITH: Faith is the evidence of things unseen. Believe that the sun will rise tomorrow with healing in its wings. HOPE: The Dead Sea is actually called The Sea of Life. Live with the expectation that something good will happen. LOVE: Love yourself and others and embrace the powerful energy of love. Have empathy and give for you shall receive from the abundance of the universe. HUMILITY: The meek and the humble shall inherit the earth. Pride goes before fall. The humble shall be promoted. Stay humble. HARMONY: Be at peace and live in harmony with yourself, your family and the environment. Be authentic. Be who you are. I hope sharing my Lokai experience and way of life inspires you to find that balance on your personal life's journey and live by the principles of Lokai.